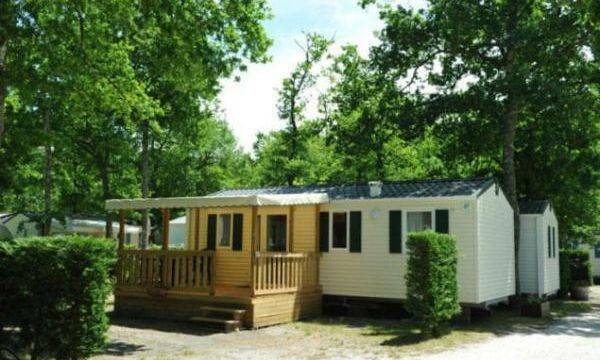 Camping La Canadienne du bassin d'Arcachon offers you mobile home rentals and naked pitches as accommodation on our campsite in Arès, for your holidays between Arcachon and Cap Ferret. 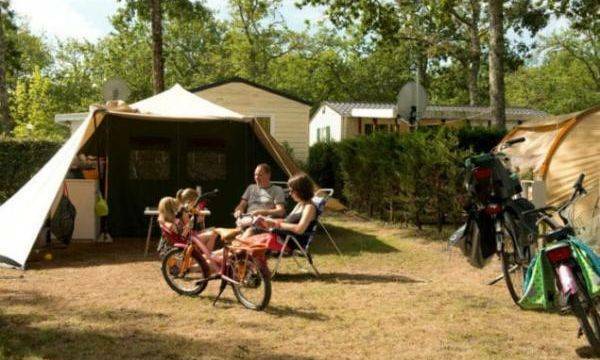 At the closest to nature, camping La Canadienne in Arès invites you to come to plant your tent or to install your caravan or camper van on one of the campsite rentals in the Arcachon basin. 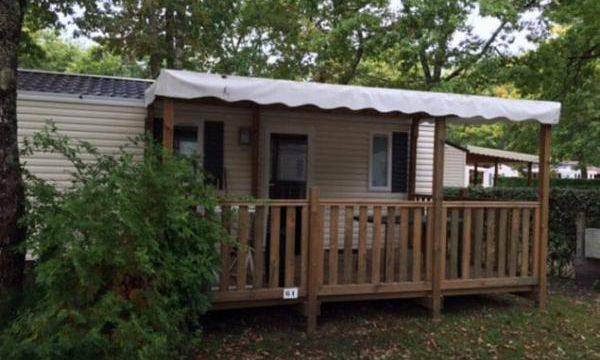 The mobil-home comfort 4 people of the camping la Canadienne in Arès invites you to spend pleasant holidays in its 23m ² done up with two rooms, a nice covered terrace as well as a room of bath and a toilet. 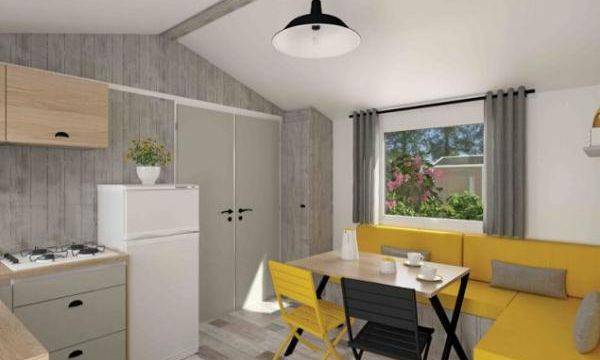 In this mobil-homes comfort+ for 4 persons of 28m² are two separate bedrooms, a covered wooden terrace as well as a bathroom and a toilet. 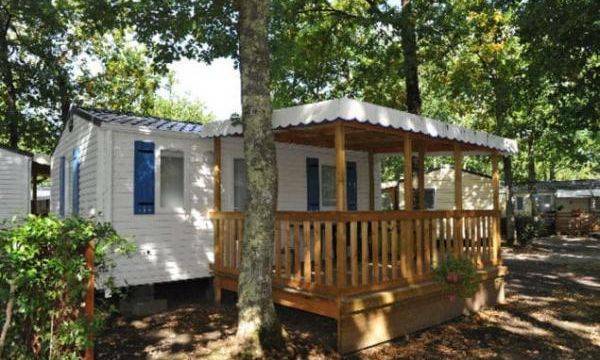 You will also find a comfortable dining room during your holidays in the Arcachon basin. 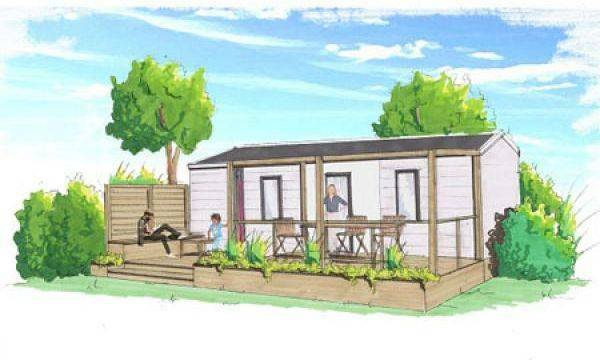 3 rooms - 6 pers - tv - terrace solarium - barbecue - bed 160 in the parents room - shutters ..